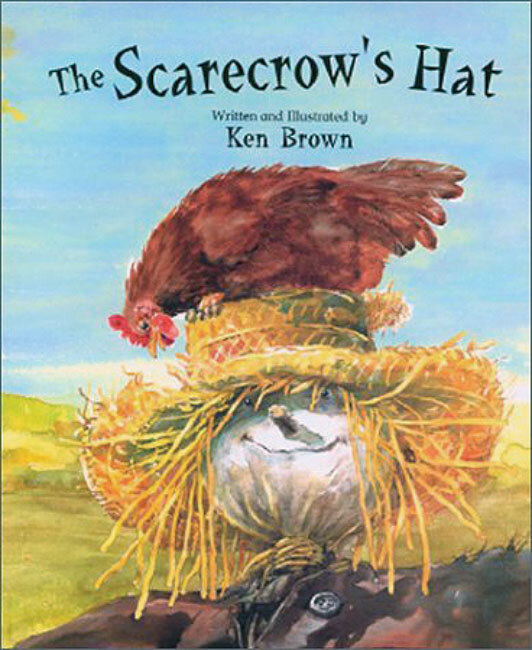 Ken Brown – Peachtree Publishing Company Inc.
Ken Brown studied illustration at Birmingham Art College in England. Brown has served both as writer-illustrator and as illustrator for numerous children’s books, among them The Scarecrow’s Hat; What’s the Time, Grandma Wolf? ;The Wolf Is Coming! 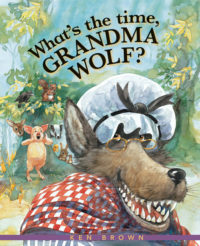 ; and Mucky Pup, which was short-listed for the Kate Greenaway Medal in England. He lives with his wife, Ruth Brown, also a well-known children’s illustrator, in England. 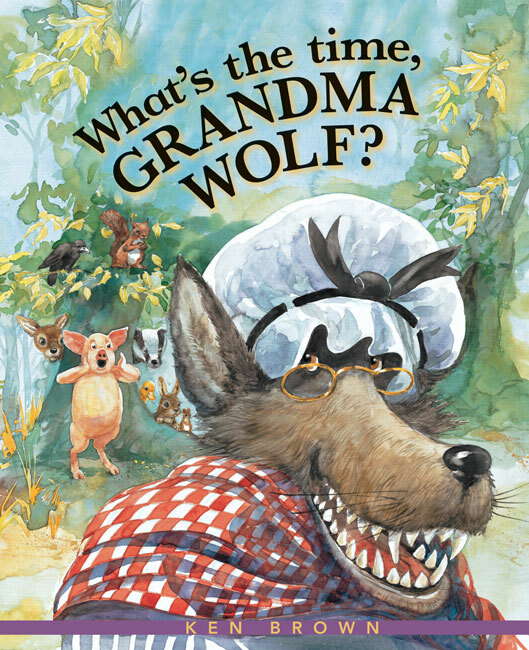 What’s the Time, Grandma Wolf?